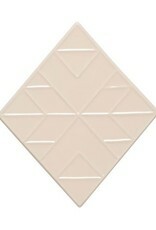 Raised contours outline a gemstone in smooth ivory. 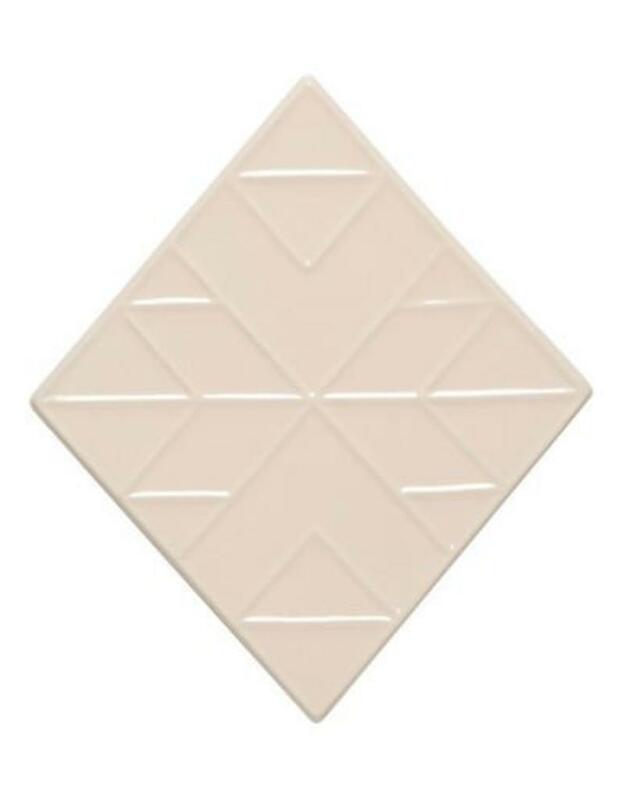 Offering protection for surfaces from hot pots, teapots or even a candle, these trivets are the jewels of the counter top, coffee table or dining table. 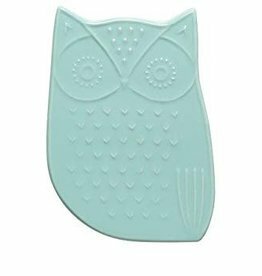 Raised contours outline an inquisitive owl in soft aqua, showing the details of his plumage. Offering protection for surfaces from hot pots, teapots or even a candle, these trivets are the jewels of the counter top, coffee table or dining table.